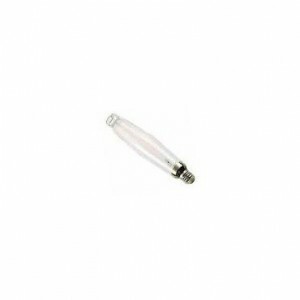 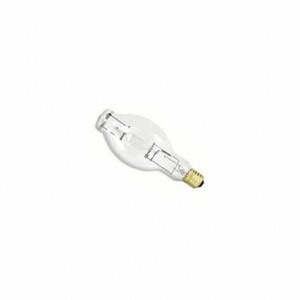 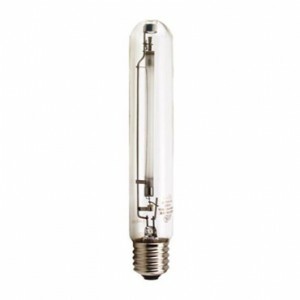 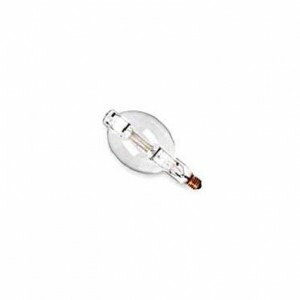 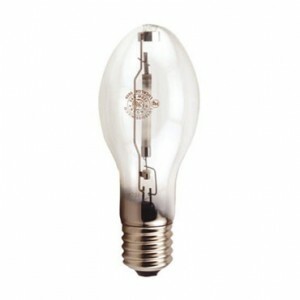 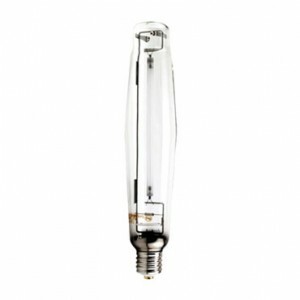 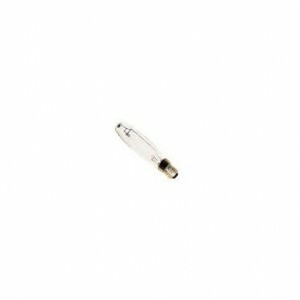 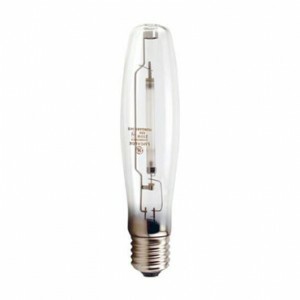 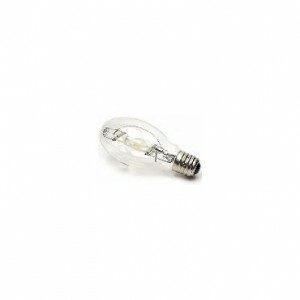 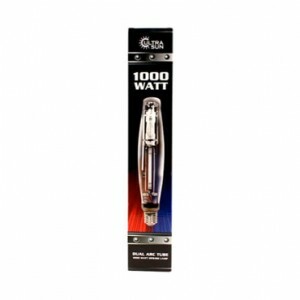 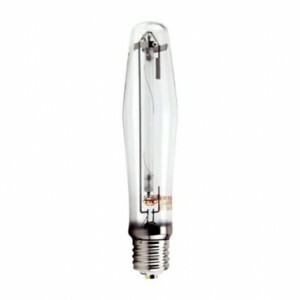 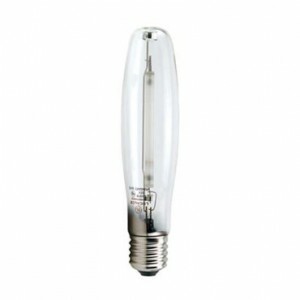 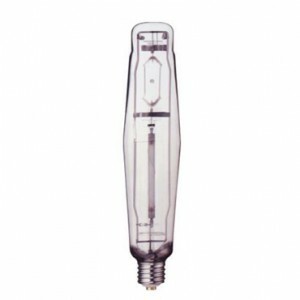 We carry the largest selections of High Pressure Sodium / HPS and Metal Halide lamps. 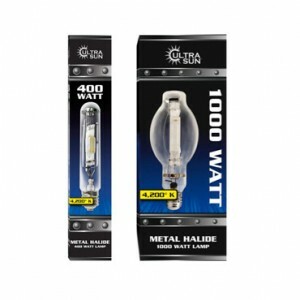 We always offer Free shipping on all our products as well as the best pricing on name brands like Ultra Sun, Hortilux, Gavita. 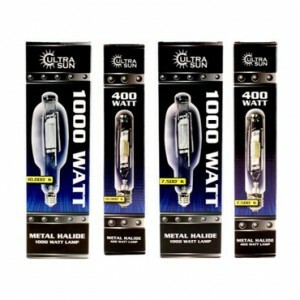 You can count on GrowLights.Net to provide the best customer service in the business - we can guarantee it! 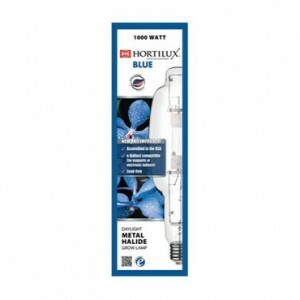 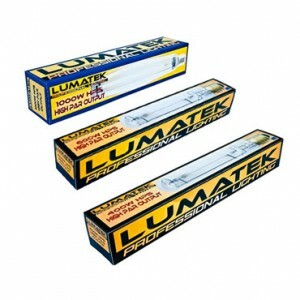 Stimulates plant growth more efficiently than any other light source. 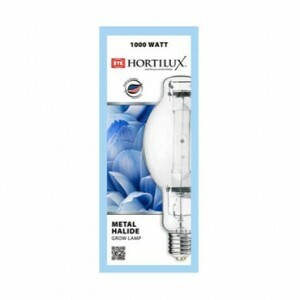 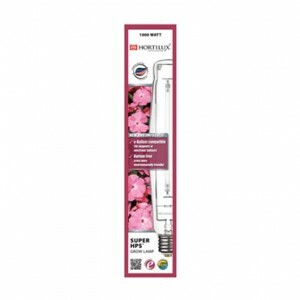 This lamp is an excellent choice for full term growth, flowering and fruiting.